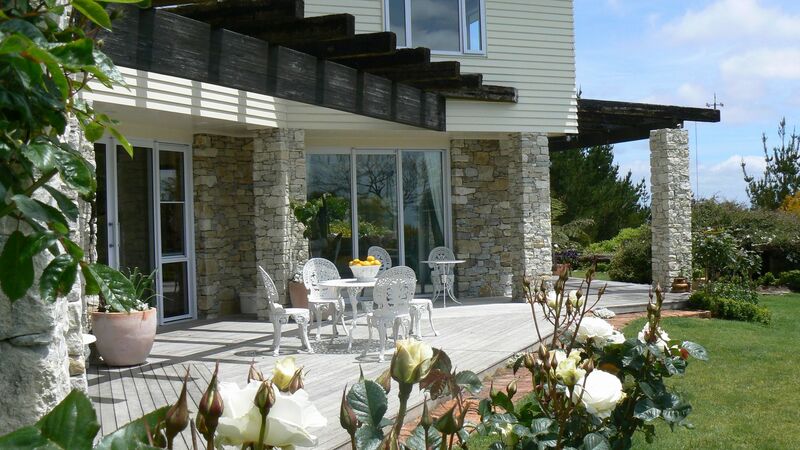 Waitomo Boutique Lodge is Waitomo's hidden gem, offering a five star boutque lodge and luxury farm stay in a stunning setting, close to all the central North Island's major attractions - and a stone's throw from the action of Waitomo Caves. Whilst taking in the dramatic pictureque vistas, relax in absolute bliss and forget the outside world. 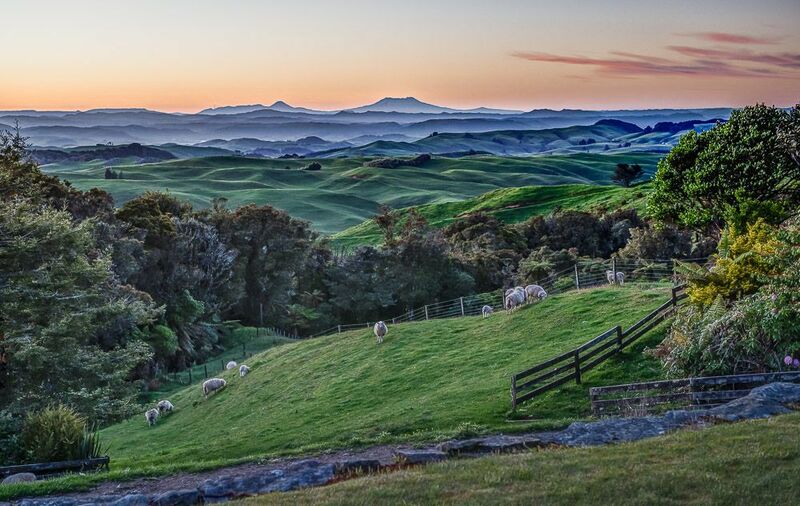 Embrace nature with friendly sheep roaming the pastures and beyond dotting the layering of green to blue rolling hills in the distance. The gentle sound of bird song is perfect ambiance as you watch a spectacular sunset. We offer many different types of accommodation to suit your needs all with amazing views. Choose from either the cosy, self-contained Montrose Cottage, one of our luxury guest rooms in the Lodge or you can choose to book the lodge exclusively. The Loft, perfect for families, is also available if you need more space. As a guest of Waitomo Boutique Lodge, you will receive complimentary home baking and a full cooked English breakfast included with a selection of freshly brewed coffee, tea and freshly squeezed juices. Cooked lunches and dinners are also available (at an additional cost) by prior arrangement. 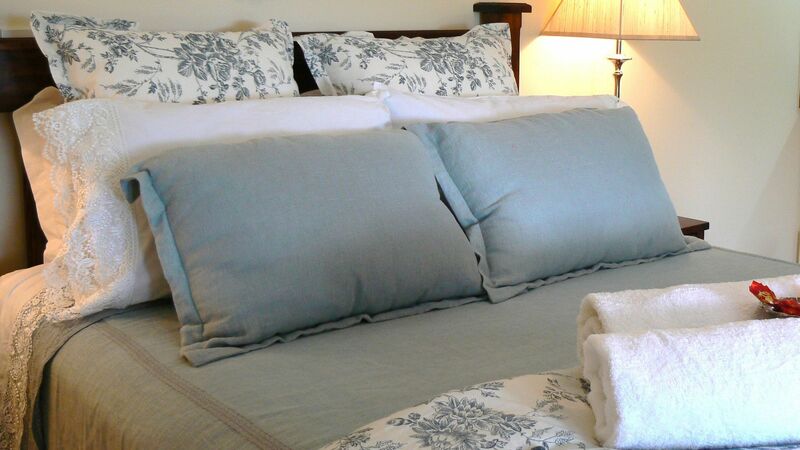 Make yourself at home, sinking into deep sofas and fluffy pillows in this private setting. Heated floors and fireplace's keep your comfortable in all seasons, and enjoy our famous homemade cookies. In true Montrose style, natural materials are used throughout the lodge. Lime stone cladding, Native Matai floors, rich New Zealand wool carpeting, soft cotton linens, local waitomo spa soap toiletries and hemp curtains lend to the authentic atmosphere and genuine experience. On arrival you are welcome to join us in the Manor Lodge for a relaxed chat over seasonal fare, pastries, and local fine cheeses. A stay at Waitomo Boutique Lodge will lift your spirits and create lifelong memories. The Loft – Family accommodation (up to 2 pax). From $350.00 plus additional $155.00 per person. Children are welcome 0-2 yrs free, 2-10 yrs $95. Exclusive use of Lodge. From $1065.00 plus additional rooms. Separate from the Lodge and tucked among trees, the cottage enjoys long views to the north from the inviting varandah. When there are no guests staying , this is a favorite spot for Leanne and Rodney to pause and relax as they work around the garden. All our Panoramic window Triple rooms, share three private bathrooms, each with complimentary luxury toiletries, one with a deep claw foot bath, and all tastefully decorated. Ideal for groups or families, The Loft is a separate space up a spiral staircase with a separate King bedroom and a second rooom with a Double bed, two single beds, a pull-out Queen settee in a lounge setting and exclusive use of your own bathroom. 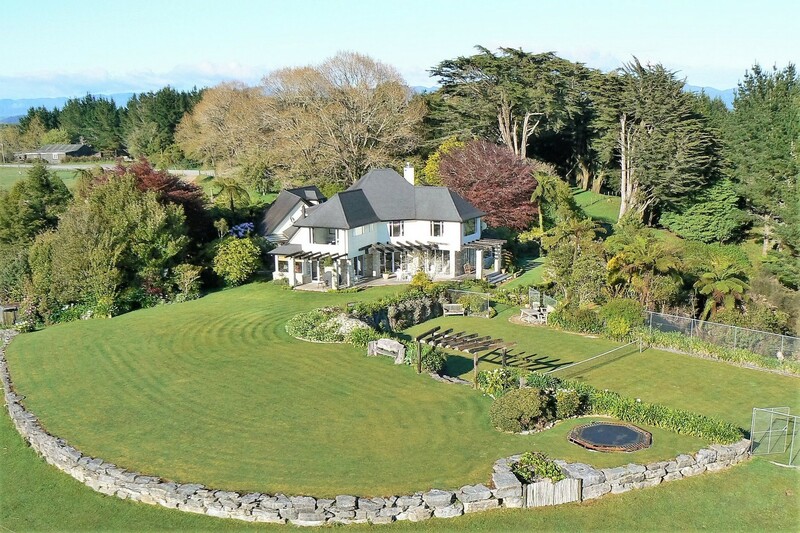 Elegant country retreat near the Waitomo attractions. Modern and very comfortable, Waitomo Country Home is a luxurious Farm Home built to capitalize on the stunning views across rolling green hills. High and yet hidden by 2 Hectares of Native Bush.